Looking for a legal alternative to a lawyer for making your will? For many people, using a will kit is the perfect solution. However, before deciding to use one of the many available kits for your own needs, take the time to make certain that the one you choose is up to date and legal in your state. Considerably less expensive than a lawyer's preparation. Considerably less time involved. 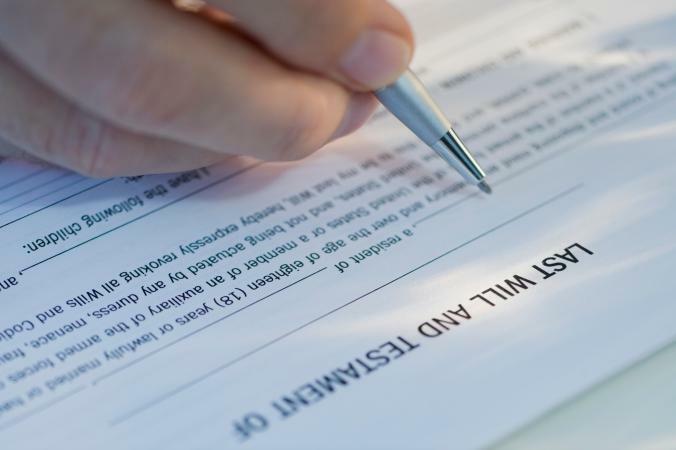 A person can make out a will in a matter of minutes. The convenience of filling out the forms at your computer and not traveling to a lawyer's office. It is a simple solution if you have a small estate without a lot of property or assets to designate. Uses the same general will configuration and many of the same forms. Some jurisdictions require witnesses, notarization or both. Ability to update frequently without extensive cost. In certain instances, kits are too simple to offer effective legal coverage. Some states don't recognize certain directives outlined in will kits. The chance of misunderstanding legal terms while filling out the forms. Some kits don't cover living wills (for health care) and/or power of attorney (for financial matters), which require additional forms. Some wills generated by a kit still require a lawyer's review, so additional cost may be involved. It may fail to take into account specific estate planning needs, such as the issues of potential estate taxes or special tax issues. If you have minor children, it may not adequately cover their needs. DIY will forms may not cover the concerns of blended families or children from a previous relationship. If your situation is basic and straight-forward. If your finances are clear cut. If your beneficiaries are easy to name. If you don't have children. If you don't have many assets. If you are on a strict budget. If you own property abroad or in multiple countries. You have foreign investments or bank accounts. You own a business that you're leaving to someone as part of your will. If you need to provide for long-term medical care for a dependent. Your will includes any wishes that might be misunderstood or are even slightly complex. If you are involved in a matrimonial dispute or wish to disinherit your spouse or children. If you have a history of mental illness that could be questioned regarding your will. If you think that somebody may contest your will in court. Also known as Last Will and Testament kits, will kits contain all the legal forms and documents that you need to prepare your own will without the assistance of an attorney. The exact documents and forms that a kit contains varies. Lawyer fees for will preparation will range $150-$1,000, depending on the number of hours in the project. The correct one for your situation and/or circumstance. Is correctly filled out and validated according to the laws of your area. The price range of a Last Will and Testament kit ranges from approximately $20.00 to $75.00. Last Will and Testament kits are available from many online and traditional retailers. Many large office supply stores such as Staples and Office Depot/Office Max have a selection of kits at their retail locations as well as offering them on their websites. The kits are also often found at big box stores, stationery stores and small office supply stores throughout the country. U.S. Legal Wills is a comprehensive website dedicated to U.S. residents that allows members to document their Last Will and Testament, Living Will and Power of Attorney. It also offers their members (at no extra cost) the opportunity to specify their funeral wishes, upload important files and documents, and even create messages to be sent after they have passed away. Their website states they, "Make it convenient, low cost, and easy." Their BBB rating is A+. Legacy Writer can help you create customized legal documents such as Wills, Living Wills and Power of Attorney. They state they provide high quality, fast delivery with low cost. Their BBB rating is A+. 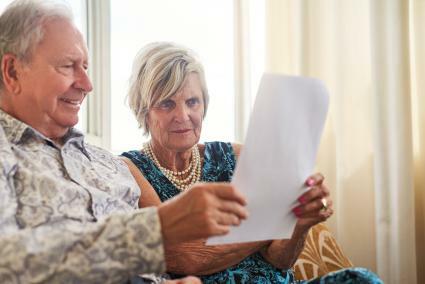 Standard Legal is a website that offers do-it-yourself software programs of legal documents such as Living Wills, Last Wills and Power of Attorney. The company's site offers tech support and a variety of other legal forms. Before choosing a will kit, review the laws in your residing state. If you split your time between two states, the will should reflect the laws of your primary residence. Whether you rent an apartment and live a minimalist lifestyle or own a home full of personal treasures, securing the future in a will is important. Regardless of financial status, everyone should draw up a will as part of sound estate planning to protect you and your family.